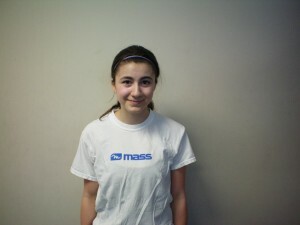 The 66th Member of the Soccer Fitness 20 MPH Club, Keira successfully completed 2 separate, 4-second running bouts, at a top speed of exactly 20 miles per hour, on Saturday, February 11, 2012. A defender and midfielder with the Vaughan Azzurri 1997 Girls team which finished first in the OYSL East division in 2011, Keira has been training with Soccer Fitness since November, and we fully expect her to continue to improve her speed and overall fitness levels in time for the start of the 2012 season. 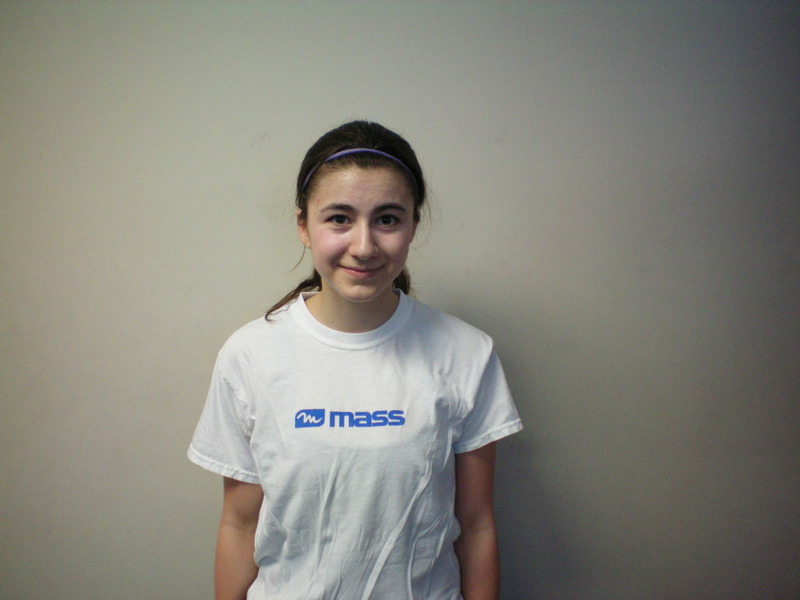 Congratulations Keira, and we look forward to continuing to help you throughout your soccer career!